Sensational headlines and a heavy lean on technological language can make today’s resources on bitcoin and blockchain difficult to understand—and, difficult to recognize how they can be applicable to real estate. The “Blockchain, Bitcoin & Robots in Real Estate” session, held at the REALTORS® Conference & Expo this month, laid out the fundamentals of these highly controversial tools, lifting some of the apprehension that was weighing on professionals who are only hearing about this technology as disruptive to the real estate industry. “Many digital assets are designed to work as currency using cryptography to make sure transactions are secure, and to control the creation of additional units of value and verify the transfer of assets,” said Lublin. Essentially? It’s a commodity that you can use to trade for funds or other commodities—a barter system. For example, if you have a collection of comic books, there is no intrinsic value associated with it; however, the comic books can be valuable to other collectors and can be traded in for cash, which can then be used to buy another item or pay for a service. Bitcoin and other cryptocurrencies can be traded in for other commodities that accept this currency, or can be traded in for cash—which can then be used to purchase a home, for example. At this time, crypto-to-crypto transactions in real estate are not common. 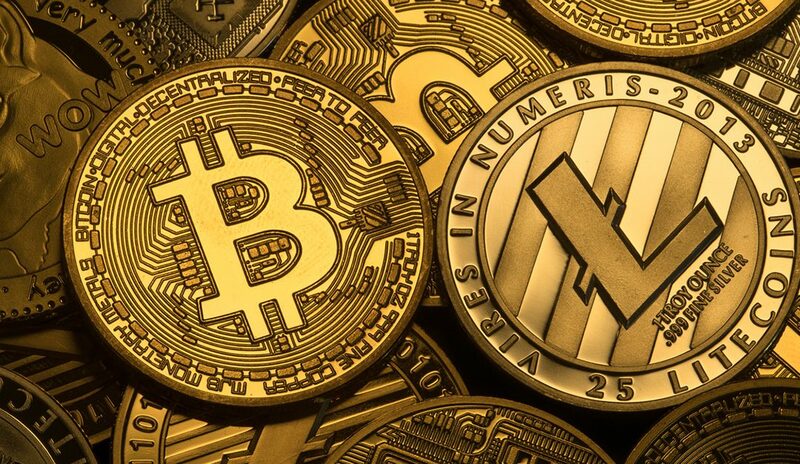 While funds acquired as a result of bitcoin or other cryptocurrencies have been used to purchase a home, sellers have not been outwardly accepting cryptocurrency as a form of payment for their home. While more secure for real estate purposes, this has led to illegal uses of cryptocurrency, such as participation on the dark net or for extortion emails that are untraceable. “You can transfer bitcoin to anywhere in the world,” stated Lublin. This is a significant entry point into the real estate markets, as cryptocurrency owners can transact across the globe, opening up opportunities for blockchain-based property investment. “Once a transaction is recorded on the bitcoin blockchain, you can always go back and look at the record, but it cannot be removed,” Lublin said. What are the drawbacks? Because it’s more of a commodity than a universally accepted currency with static monetary value, there’s a lot of volatility. In essence, it’s similar to gambling at the casino, because it’s such a highly speculative currency. So then what is blockchain? A myth Lublin wants to dispel: Blockchain and cryptocurrency are one in the same. False. “When bitcoin was released as open source code in 2009, blockchain was wrapped up together with it as the same solution, but they aren’t the same thing,” Lublin stated. Lublin said blockchain is to bitcoin what the internet is to email. These contracts can be located on different networked computers that communicate and coordinate their actions by passing messages to each other. They are enforced by cryptographic mechanisms in the code, making them ultra-secure—and, as they are a ledger for crypto dealings, real estate transactions that are recorded on the blockchain would be much less susceptible to fraud and hacking.